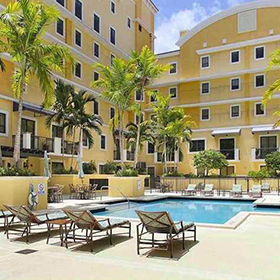 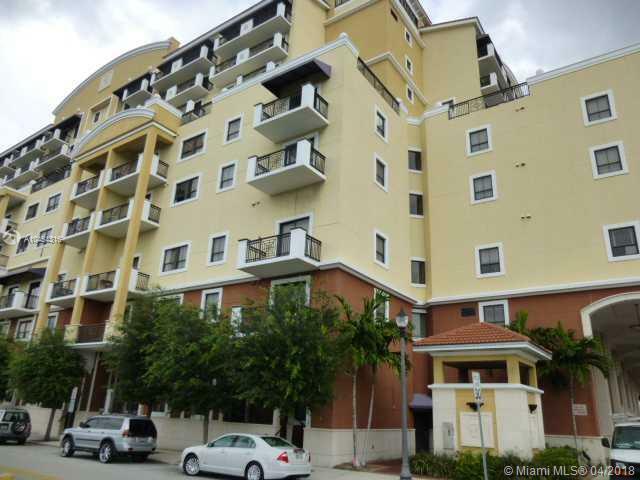 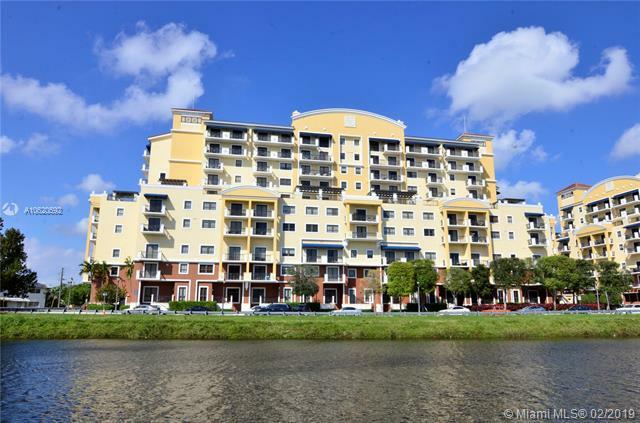 Find the Condo or Rental Apartment at Colonnade at Dadeland Condos. 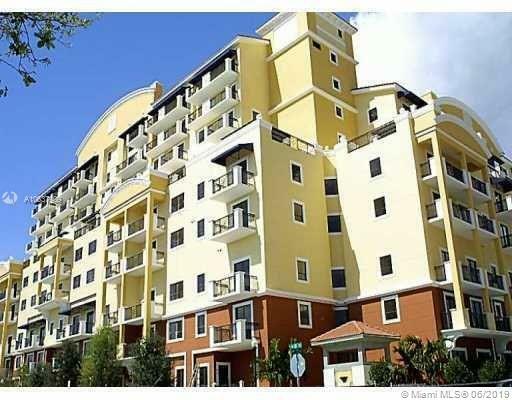 Check photos, details, virtual tours and more. 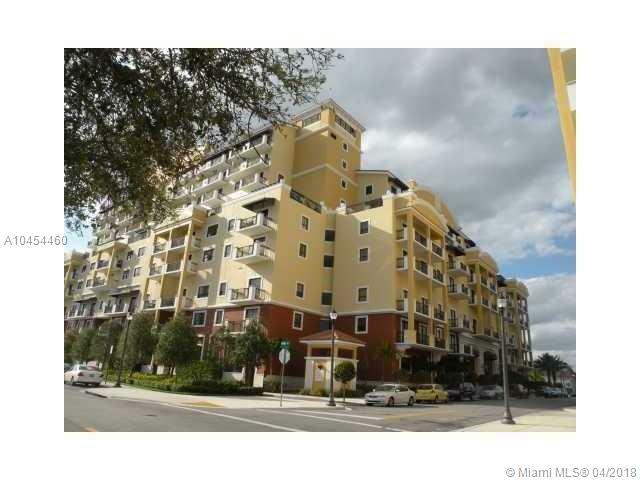 Colonnade Dadeland apartments available for 1 year leases. 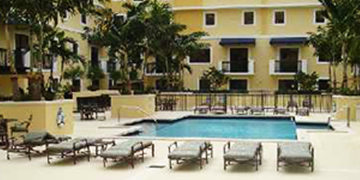 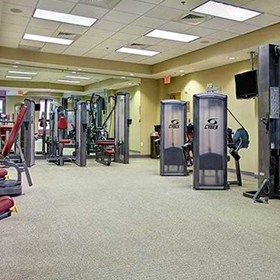 Colonnade at Dadeland offers great living with close proximity to nearby comfort and living. 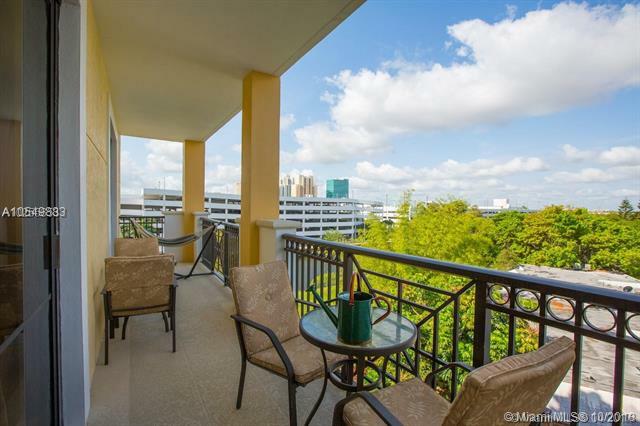 Colonnade Dadeland is situated directly behind one of Americas most popular malls - Dadeland Mall. 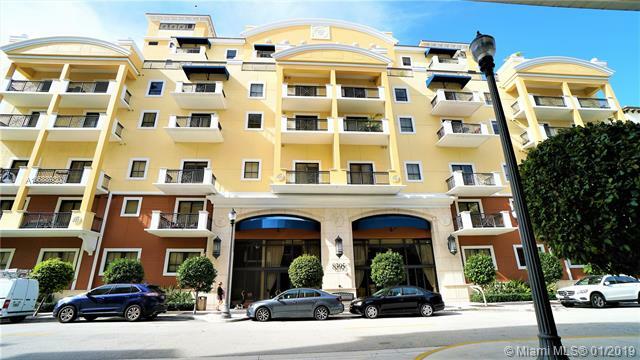 The two 10 story units that make up Colonnade at Dadeland offer great amenities where you an ejoy the comforts of living in either of these two buildings. 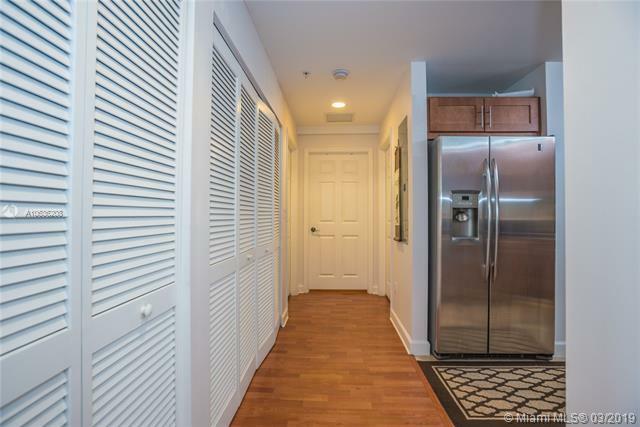 Lear more about Colonnade and what it has to offer by exploring this website and viewing what's available for sale or rent at Colonnade Today. 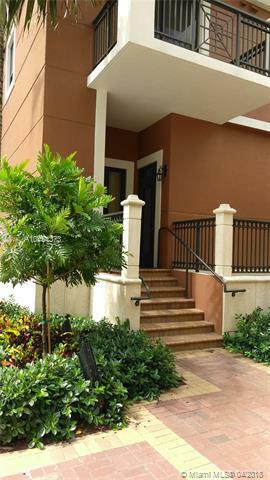 Colonnade was built in 2008 and offers a great opportunity to live in these brand new building with in Dadeland. 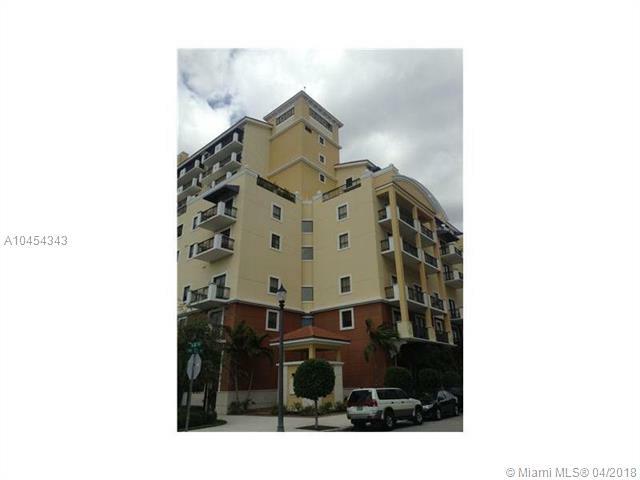 The two towers at Colonnade are within walking distance to the Miami's Metro Station, from which you can conviniently move around the city. 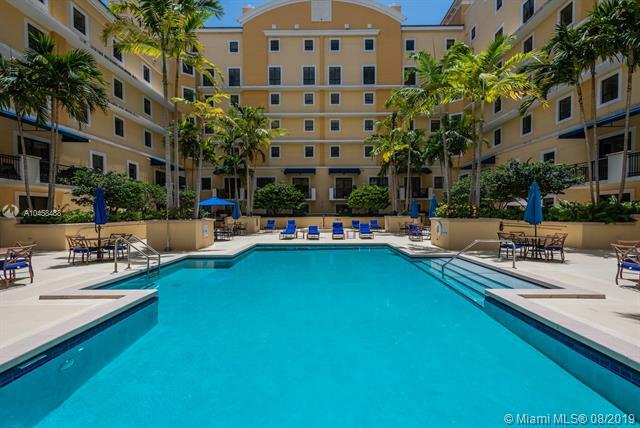 Colonnade offers a great opportunity to live at the heart of it all and the flexebility to enjoy great amenities such as a Pool, Gym, Valet Parking, Security, Privacy, Common Areas. 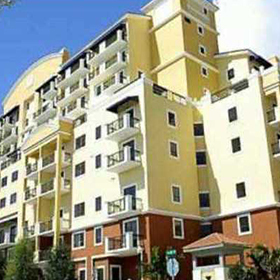 Colonnade was built very close to walking distances from popular restaurants such as the Cheese Cake Factory, Lime, Beers of World, Lan Pan Asian, Johnny Rockets, Chick Fil A to name a few. 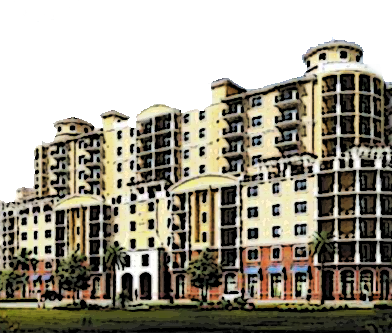 The Colonnade Towers are also very close to CVS Pharmacy, Well's Fargo Bank, Container Store, Chase Bank, AT&T Stores, Toy's R US and more. 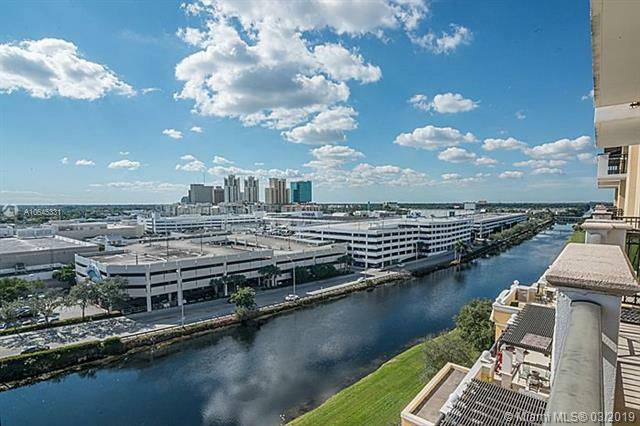 The other convience at Colonnade dadeland is that if you drive you can always get on the Palmetto expressway or the Snapper Creek Express way, both which are just two blocks away from Colonnade.